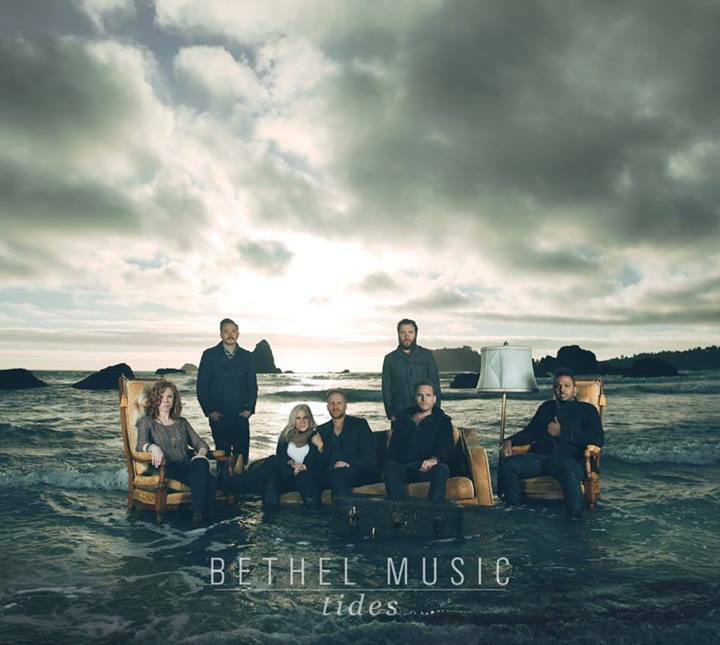 Bethel Music as announced earlier has launched their New Album tides today which could be brought from either iTunes or Amazon. Past few days, some have already had the chance to get this album as a part of findkeepers contest by Bethel music team a kind of treasure hunt like game. As I am a resident of Asia, have been devoid of such contests at our place, except enjoying seeing those who have won Tides CD's before hand at various places like Los Angeles, New York, Portland, Chicago, Miami, Charlotte etc. sad if we are not a resident of any of these places mentioned. But still we have iTunes Amazon and of course Youtube where we get chances to see and listen the audio. So just to grab this Audio you can use any of the following links as per your convenience. Opening the album is a lead single “Chasing You” sung by Jenn Johson with some electrifying background music as usual I love Jenn's vocals especially her high pitch adds some good effects for listeners. After listening to a small line in the trailer I have always longed to listen to the full song and the very first time I loved it. The lyrics actually reminded me of a song which I used to sing in my school which goes "Like a sunflower which follows every moment of the Sun so I turn towards and and follow you my God" same sort of experience as I was listening "You hide, I want to find You go And I will follow You" especially the words I will follow You. "I'll spend my days running after Your heart" just looks like a modernized David's Psalm overall the song is nice with some good lyrics which just lets us feel the very reason to be close to God. Jenn's vocals on ‘…I’m so in love, captivated; I just can’t get enough, I’ll spend my days running after Your heart, Your heart…’. 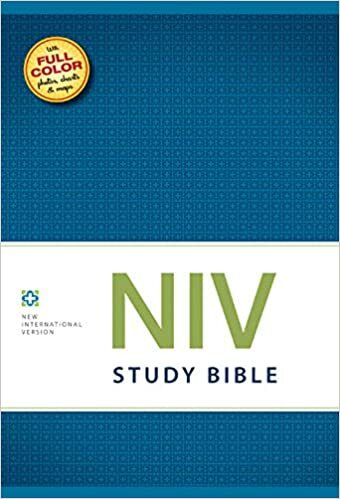 will definitely throw you chasing after Jesus our God. Next to follow Chasing you is Jeremy Riddle's 'Breaking through' which does contain his low notes as live in his other famous songs “This Is Amazing Grace”, “Furious”, “The Lord Is My Shepherd” and “Sweetly Broken”. This song too is backed up by electric guitar heavily which does calm down as we hear Jeremy sing 'Your love is an eternal fire, a jealous and a pure desire Strong enough to be the sacrifice, that set us free'. This song has a special message on God's unending love and his beautiful qualities as how he is Jealous for us. By the way this is not a new song as we have already heard Jeremy singing the song, yes its the same Breaking Through song sung by Jeremy Riddle earlier in their worship services only you could get a extra music to his soft voice. Brain's Love came down has always been one of my favorites, though I listened many version I just love the way Brain sings this song and I am always curious for his other numbers and 'Forever' by Brain takes the third song in the album. This worship anthem “Forever”, co-written with Kari Jobe, Jenn Johnson, Wilson, Joel Taylor, Christa Black Gifford and Gabriel had already been sung in various concerts earlier this year and lyrics are just life turners as they just impact people lives. The song starts with 'The moon and stars they wept, The morning sun was dead' along with some lyrics like ‘…forever He is glorified, forever He is lifted high, forever He is risen, He is alive…’ which just throws a picture of our Saviour lord Jesus Christ's death and resurrection. And you will definitely feel that our Saviors perfect love could not be overcome. 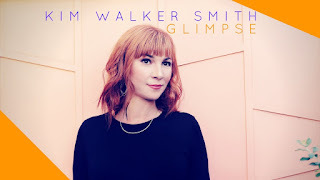 In my tablet I still have 'Closer' Song sung by Steffany Frizzell Gretzinger which I never feel like deleting and after Kim Walker one such worshiper I closely follow is Steffany and I will definitely have an bigger ear for her songs. 'Letting Go' by Steffany Frizzell Gretzinger fills up the next place in the album and I have listened to this song exactly one month before when Bethel posted an official lyric video of this song in YouTube. They have also posted this song in the new official website of Tides where we could listen to this song on sharing it in social media. I loved the humming of 'Go' in this song where she sings 'I'm letting go' which really adds some soothing effect to our heart. I suggest this song for those who are going through some dark times in their lives as when you let it go Jesus will definitely take over your situation as he loves you so much, that's what this song reminds. 'Like a fire in the night, Who's flames reach and touch the sky, Burn within my soul and mind, Till all I see are Your eyes' is what you hear after 'Letting Go'. This song is written and sung by Hunter Thompson, though I am not a big fan of him but this song does look fine. We will love the Phrase 'Come Awaken Love' which is the title of the song as well as the main line sung by Hunter Thompson. Next we have 'Strong in Us' sung by Brain Johnson which is co-written by Kristian Stanfill, Joel Taylor, Gabriel Wilson and Ian McIntosh. This song contains some what similar message like that of the Brain's earlier mentioned 'forever song' especially these lines 'His love has overcome' will make us feel so. Yet this song powerfully imparts a message that 'God is Strong in Us'. You need to listen to 'I Can Feel You' especially in a calm environment as Jenn's voice simply explains this song as if it is a story of a person who is depressed. This song is written by Written by Jenn Johnson, Steffany Frizzell Gretzinger, Ian McIntosh, Gabriel Wilson, Daniel MacKenzie and Hunter Thompson. This track is one of my favorites from this album, don't know may be its because I am going through such situations explained in this song. Anyways for now I loved this song not much rocking music but some blow instruments to sweeten up the feel. 'Then through the shadows, Your light appears' as these lyrics I am desperately in need of His light. Give me the One in whom my hope is securely found'. We have Steffany Frizzell Gretzinger's 'Be Still' which could well be favorite for many as it is seasoned with some good flavors from scriptures like 'You alone are God'. This song written by Steffany Frizzell Gretzinger and Gabriel Wilson will definitely stand out of the crowd in these modern worship times. 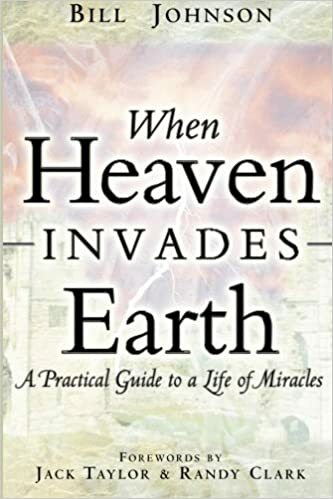 Heaven's Song written and sung by Jeremy Riddle is the next song a simple praise song which contains 'Holy, Holy Holy' words which does lift god on our praises. God is throned on our praises which does have some lyrics in it like 'Holy, Holy, God most Holy' and it does stand one of the best song's of the album. I have recently seen the new hairstyle of William Matthews in Facebook and this guy really look like trying something new. 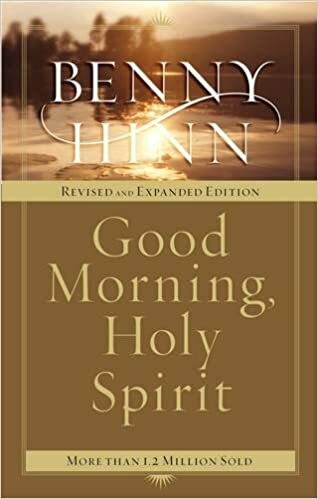 After one of his song 'for where the Spirit of the Lord is there is Freedom' I have longed to listen more of his songs and this album contains only a single song of his. Probably the only reason why the Tide's trailers did not have any of his voices being heard. As soon as I started hearing this song i could recollect his 'Freedom' song where he along with Steffany sings 'Oh Oh' but anyways this song will just be stored in my hard disk to listen some time but may not be so frequently like i listen to 'Freedom' song. 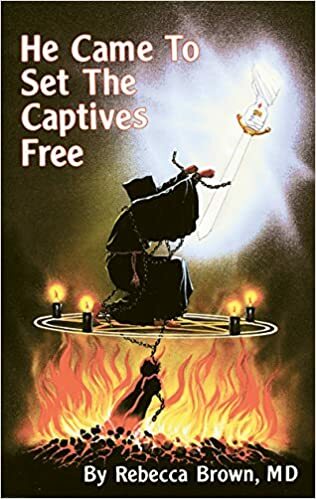 Yes, Where the Spirit of the Lord is There is freedom will be my favorite over this song. Our hope is in Heaven so lets all meet up in Heaven. For The Cross written by Jenn Johnson, Ian McIntosh and Gabriel Wilson, which is sung by Brain and Jenn is the last song of this album. This song does contain the love story of Jesus, who was broken and poured out who gave his life for our very own sins. This song will be a good finishing song for the album as the song to ends up as 'Hallelujah, it is finished, Hallelujah, it is done, Hallelujah, King forever, We thank you for the cross' As usual I liked Jenn's voice for these lines hope you too will love. So have you heard this album? What is your opinion? Want to know how you feel about this album in the comments below.